As an administration staff, I need to manage many files during my daily work. It is a tedious job to modify and share them with my coworker. 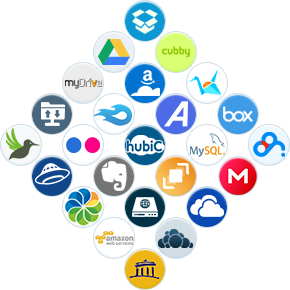 But MultCloud helps a lot.Multcloud is a useful tool for cloud drive users. It is totally free for us to manage all of our cloud drives. With the help of this tool, I can copy my files from one cloud drive (DropBox for example) to another one (Google Drive) easily. In other words, I do not need to download files from one cloud and re-upload them to another. Some of my classmates recommend me an APP to gain corresponding permissions for homework sharing across cloud drives. What a fantastic resource it is , to my surprise, Multcloud not only can permit File Shareing among disparate accounts provided by different service providers but also unexpectedly combined my 3 Dropbox accounts into a single one, now i have free access to all my online files on multiple cloud services with a single login. I am a college student and our study group shares things on multiple cloud drives. Sometimes we need to move files from one cloud into another. Thus we need to download the files first then upload them to the destination cloud drive. So we all figured if there’s a way we can move files easily. Things have been changed entirely after we using MultCloud. 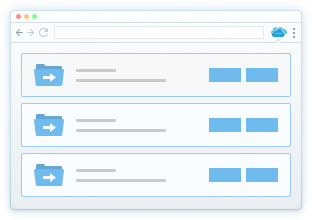 Files in MultCloud can be moved between different cloud drives directly. Just like copy and paste files on a single computer. 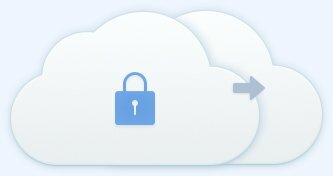 No more logins and download/upload things once you have MultCloud. And all the operations are so easy! Multcloud is created by a company called AOMEI Technology. MultCloud is a 100% free service to get access to multiple cloud drives. Now MultCloud 3.1.0 has released, MultCloud 3.1.0 uses a new background of transmission technology that allows the server to get all of the data without having the device to be powered for all of the process. MultCloud is a cloud drive management solution that allows users to move, copy, migrate and manage his or her files among different cloud storage services. Most people store their files in multiple cloud storage offered by services like Dropbox, SkyDrive, and Google Drive, which means they have to perform multiple log-ins to access their files and other information. MultCloud helps speed up the process by centralizing all cloud storage and making all information accessible in one place. With all the different cloud storage platforms out there, you also need to remember how to store, receive, edit, sync, secure, share and transfer documents on each platform. This is a very time consuming task. Thankfully there are companies like MultCloud out there who are thinking of these things. 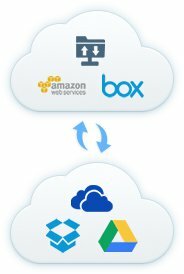 MultCloud is a cloud file manager that lets you login to Dropbox, Box, Amazon S3, WebDAV, Google Drive, OneDrive, SugarSync and FTP at the same time. You login once to your MultCloud account, create the logins for all the above once, and then you have access to all of them.